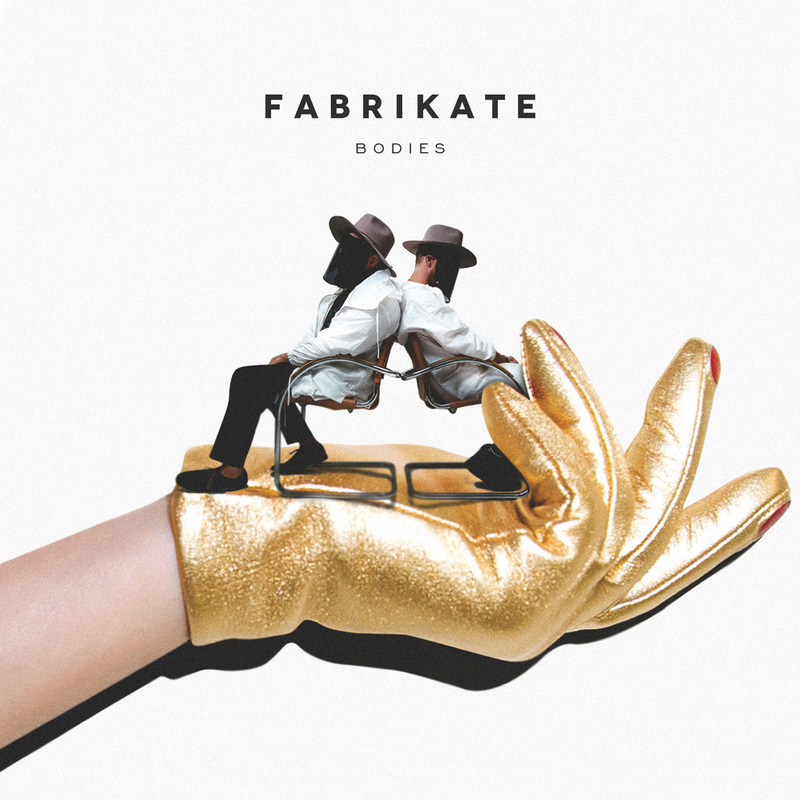 The debut album by Fabrikate; “Bodies” showcases their passion for appropriating early era electronic production techniques onto modern dance arrangements, frequent elements of retro analog synthesis and “80’s action movie” rhythm sections blend cleverly with House & Electronica facets across the album. Bodies features talented vocal toplines that capture a unique atmosphere sought after by the production duo; from film score to dance floor, the album is true to the niche they’re cutting out for themselves. Signup for updates & exclusive content offers. This project has been made possible in part by the Government of Canada. Ce projet à été rendu en partie grâce au gouvernement du Canada.